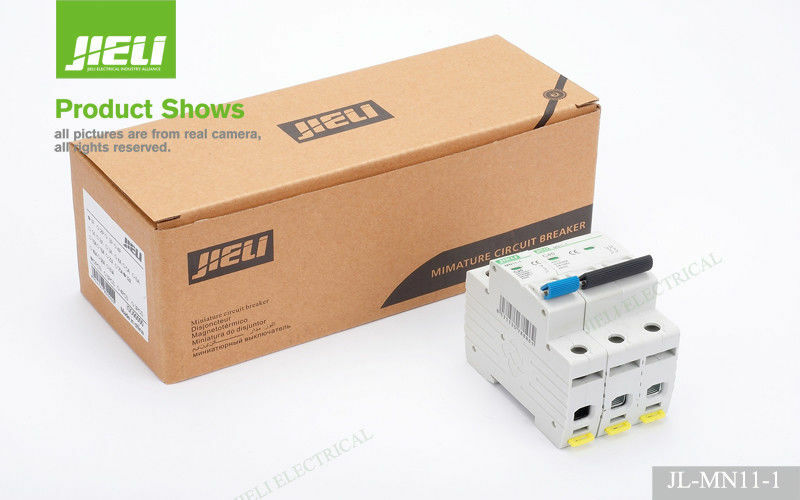 reliable performance,JIELI australia rcbo mcb 3 Days delivery for one container of MN11-1 iec 947-2 high inflammable resistance and shock resistance for long service life. 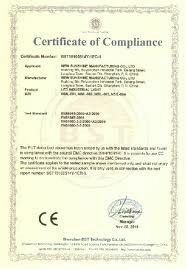 It is within the circuit of AC 50/60Hz,rated voltage of single ple up to 240V,two,three or four poles up to 415V. It can also be used for an infrequent change over of the circuit and illumination under normal condition. 2.Package: all products will be well packed before shipping. 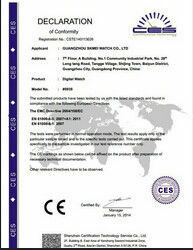 3.Warranty: all products have 2-5 years warranty. 4.Delivery: with 15 days after received the deposit. 6.Any of your idea we can help you to design and put it into production.